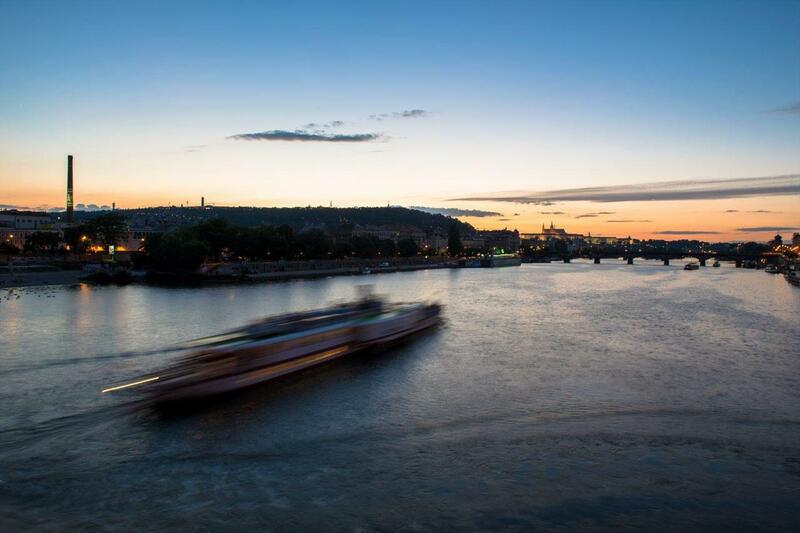 Corporate boat party is a great way of rewarding your employees, entertaining business associates or welding the team. 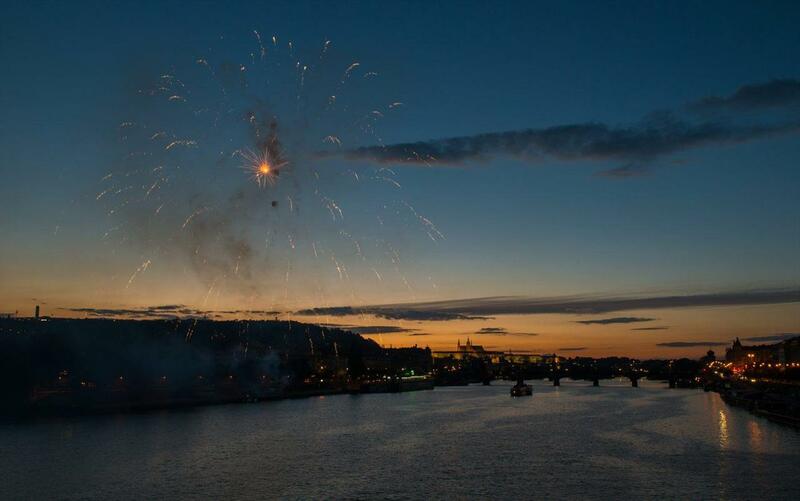 What is more, we can even arrange an event with interesting accompanying program and a firework for you. 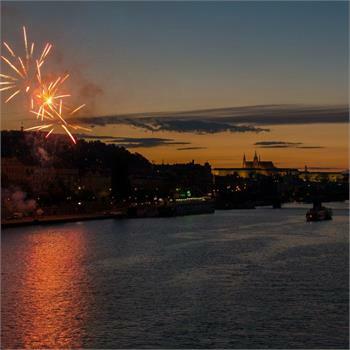 One such well done corporate party was held at our place this Friday evening. 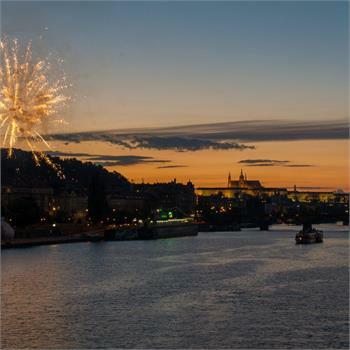 Monuments illuminated by evening lights created magical scenery and enchanting panoramas. 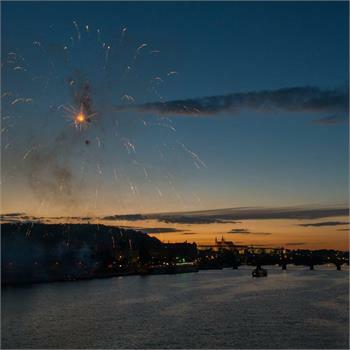 The night sky was then lit up by a celebratory firework of various shapes. 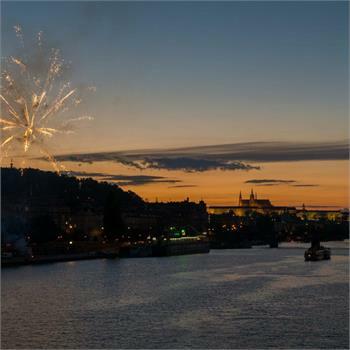 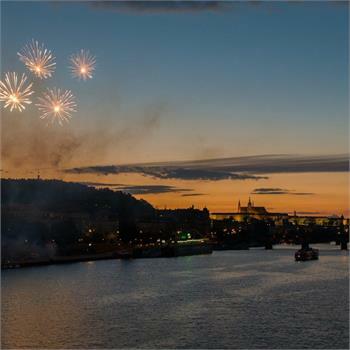 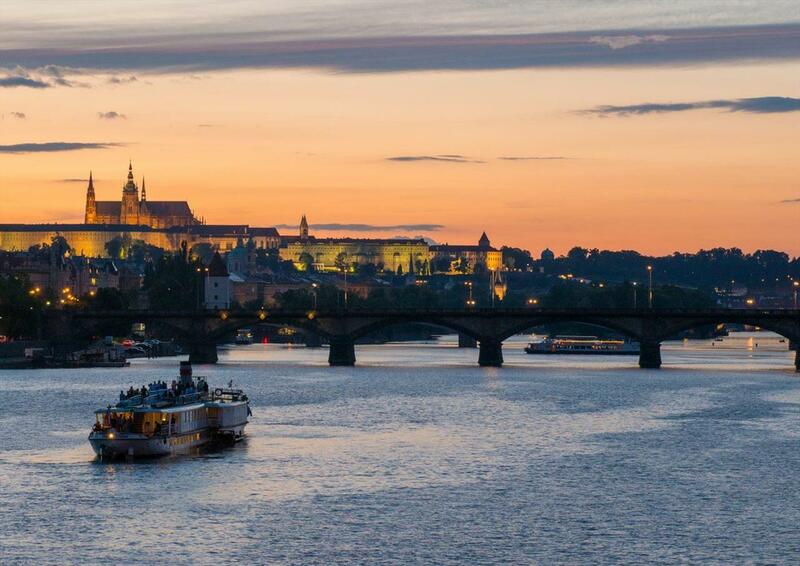 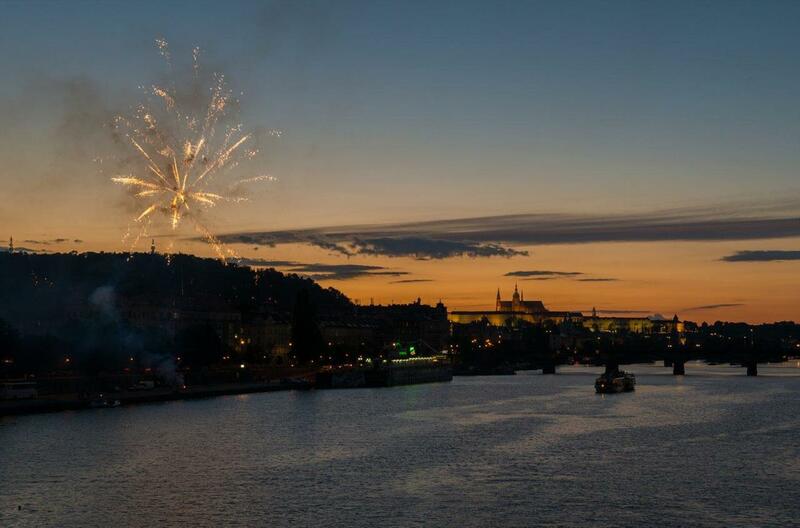 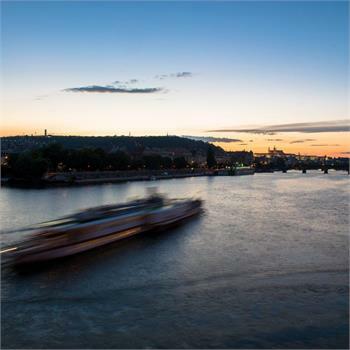 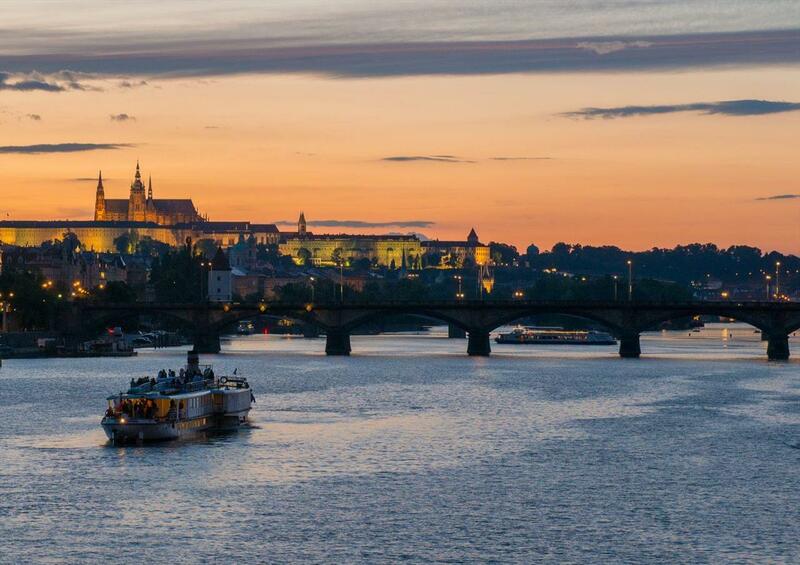 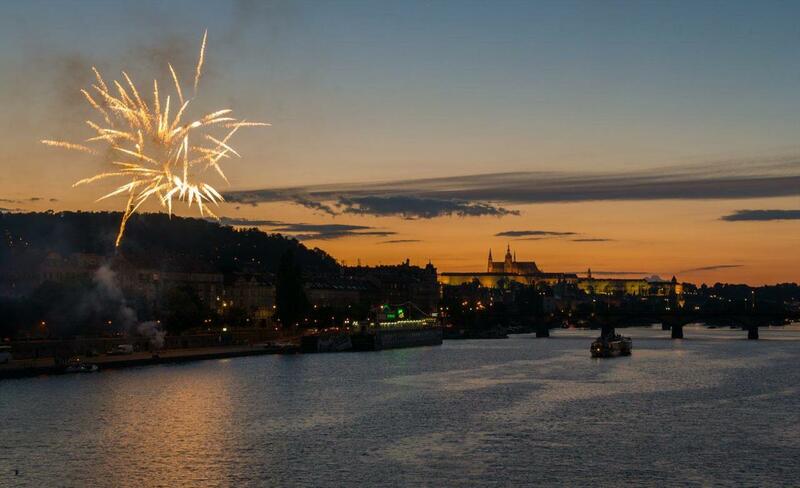 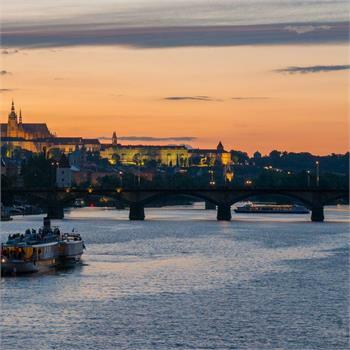 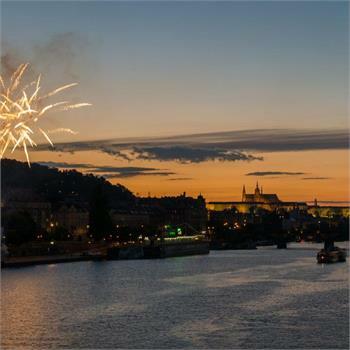 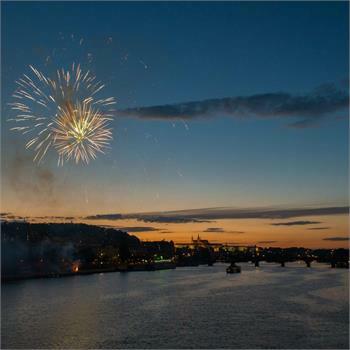 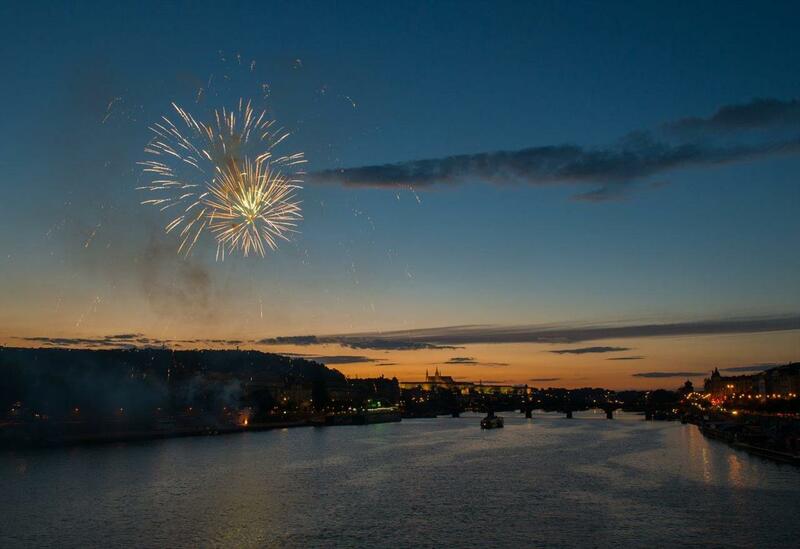 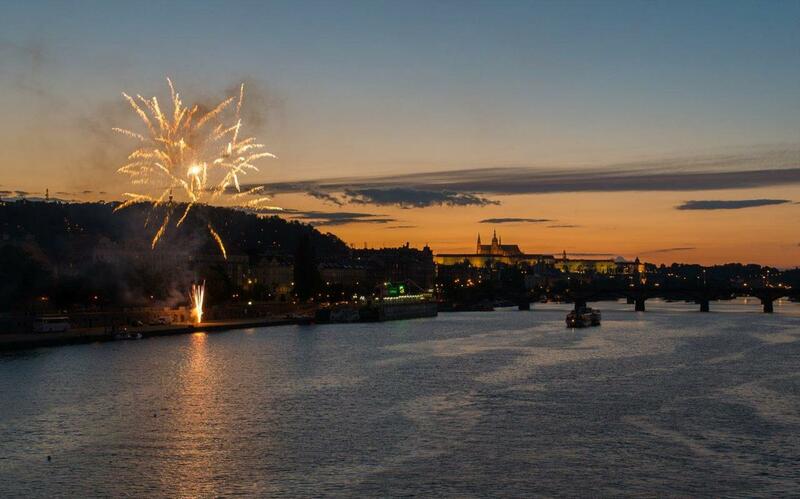 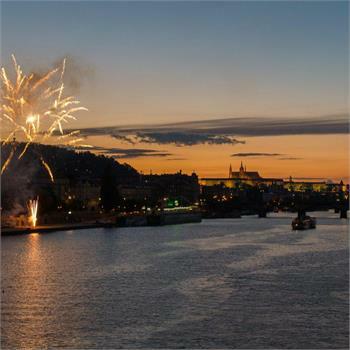 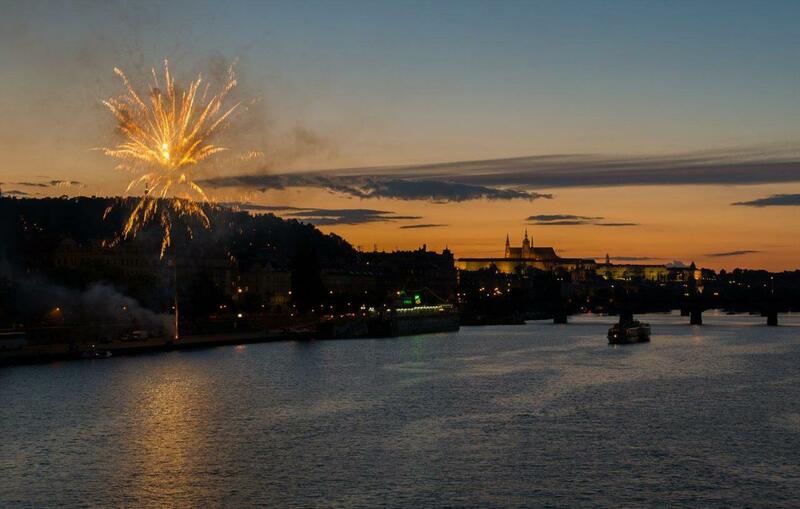 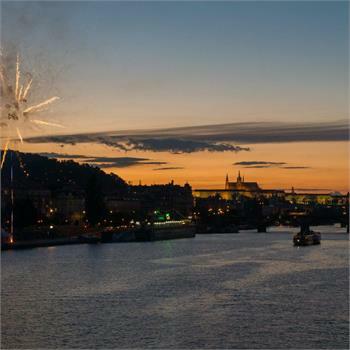 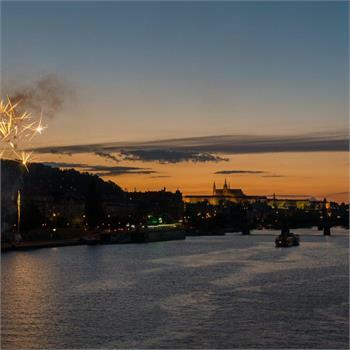 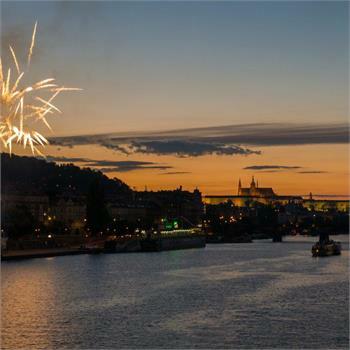 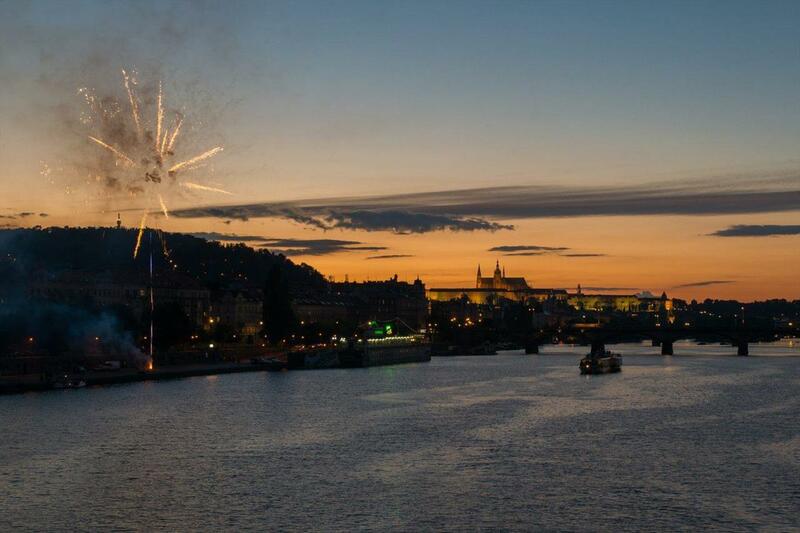 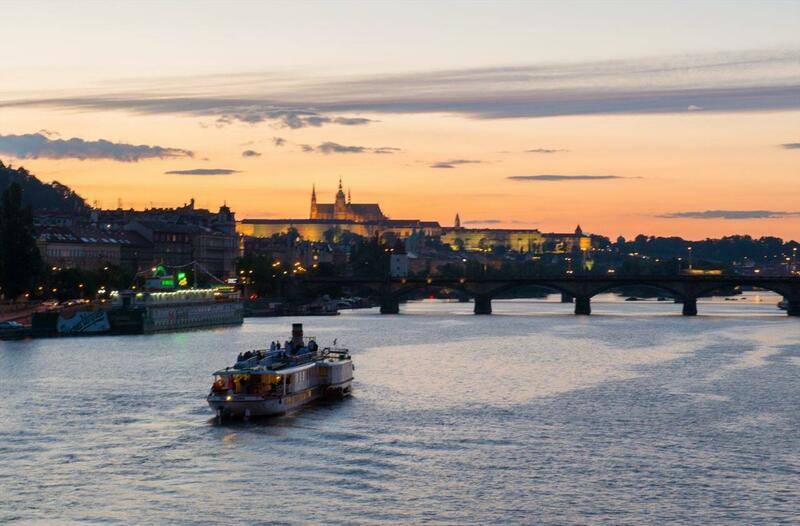 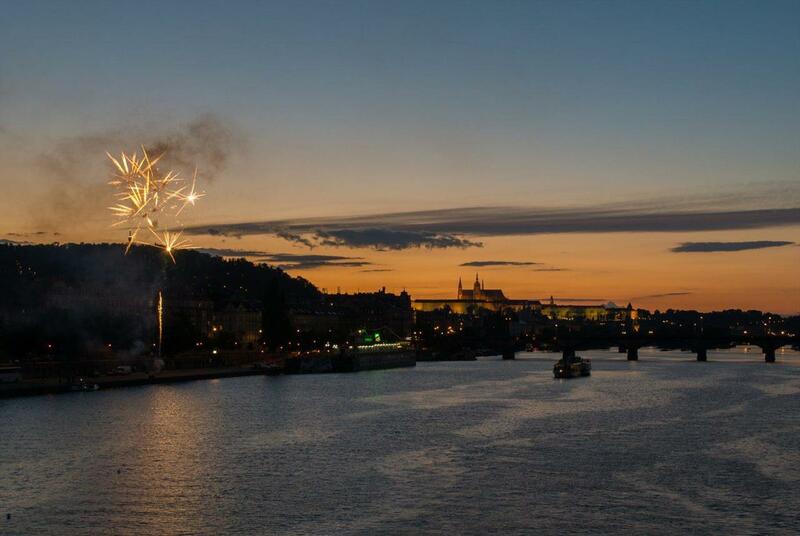 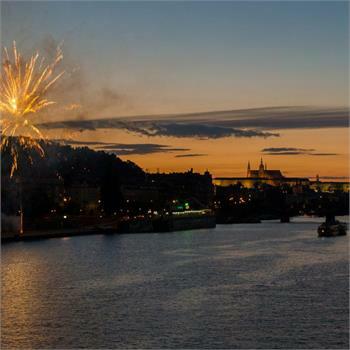 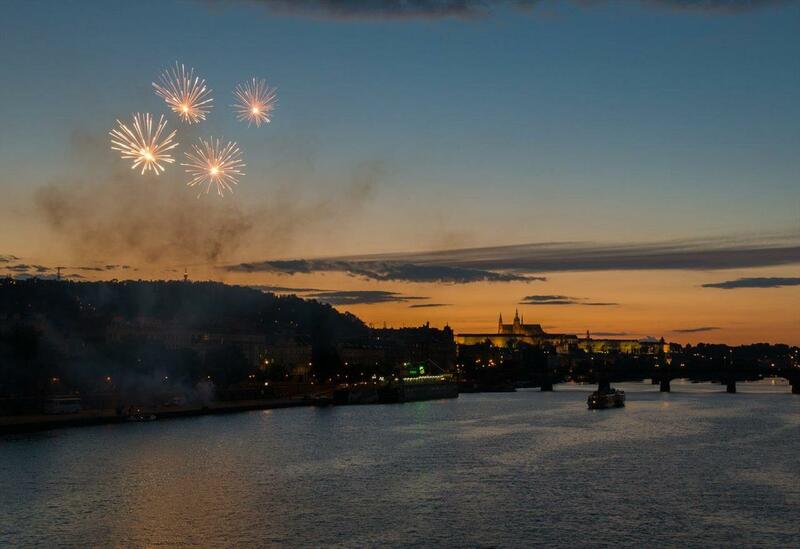 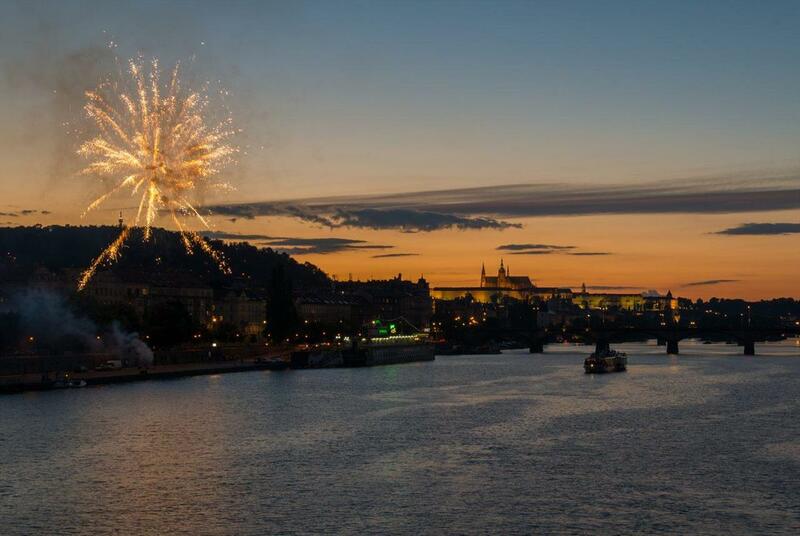 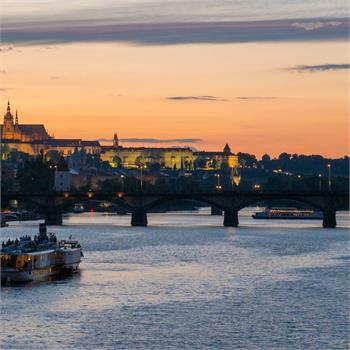 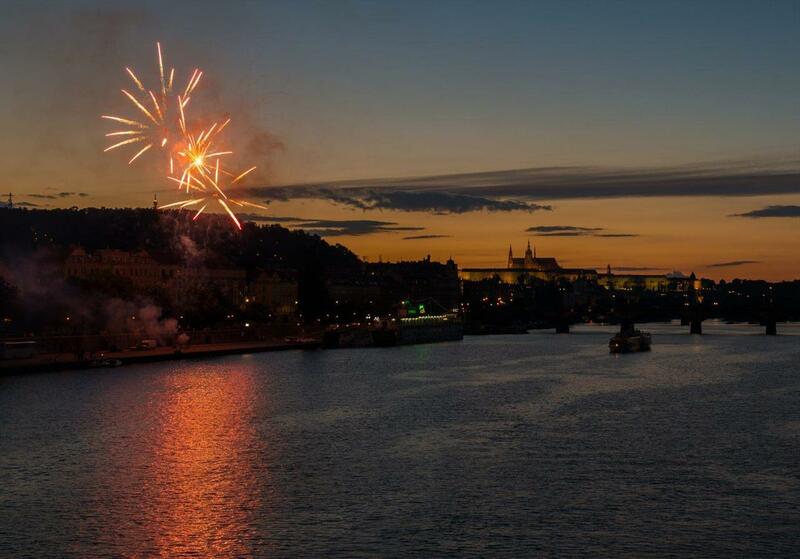 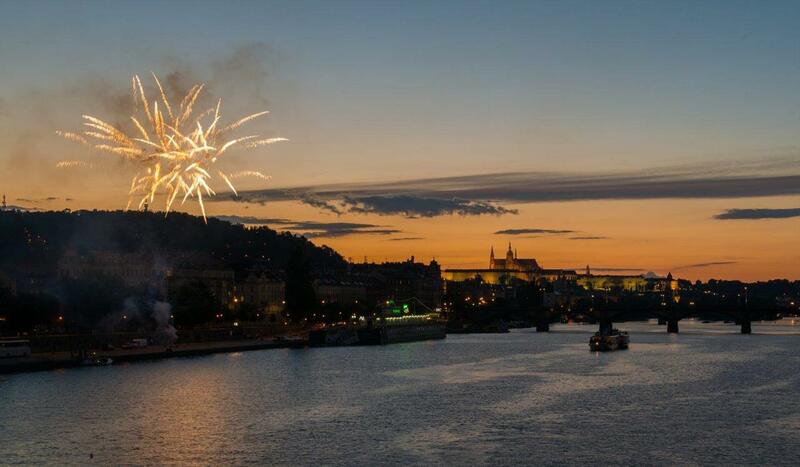 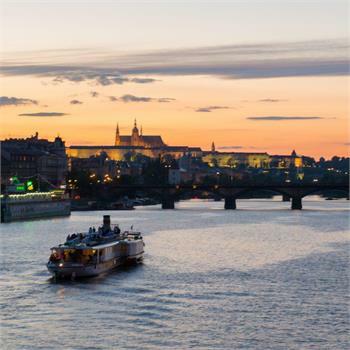 If you decide to organize a corporate event on the Vltava River in the middle of Prague, too, you can choose steamers and boats from wide choice of our fleet and rely on our service.